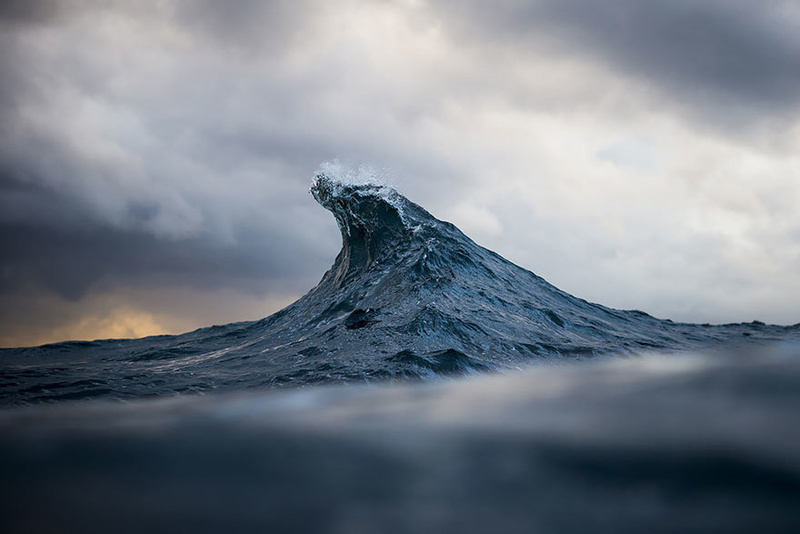 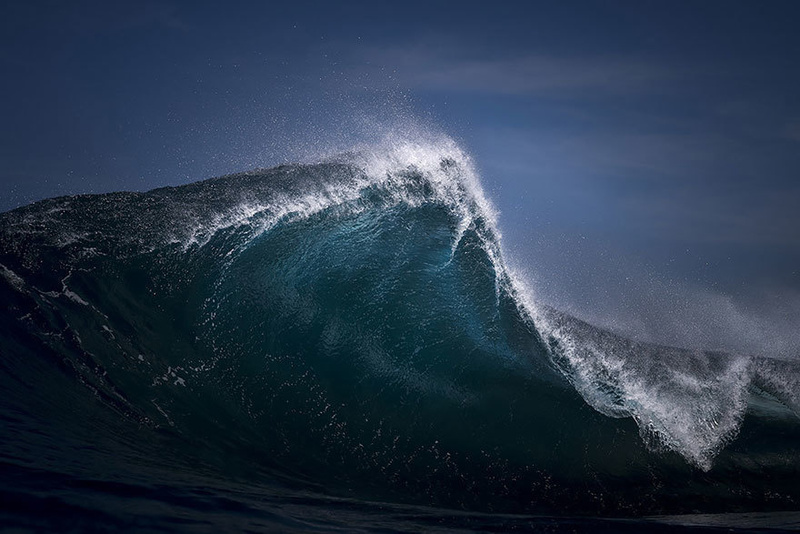 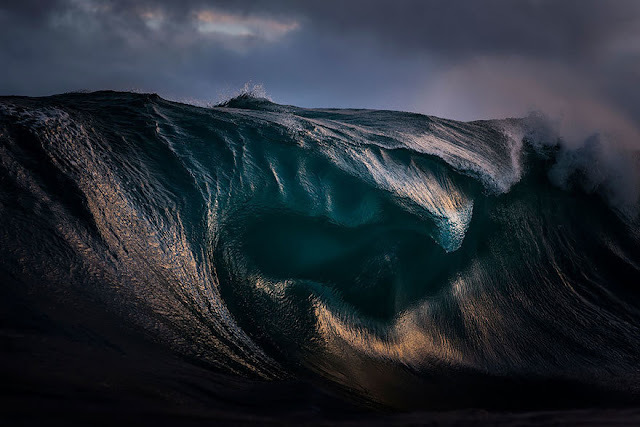 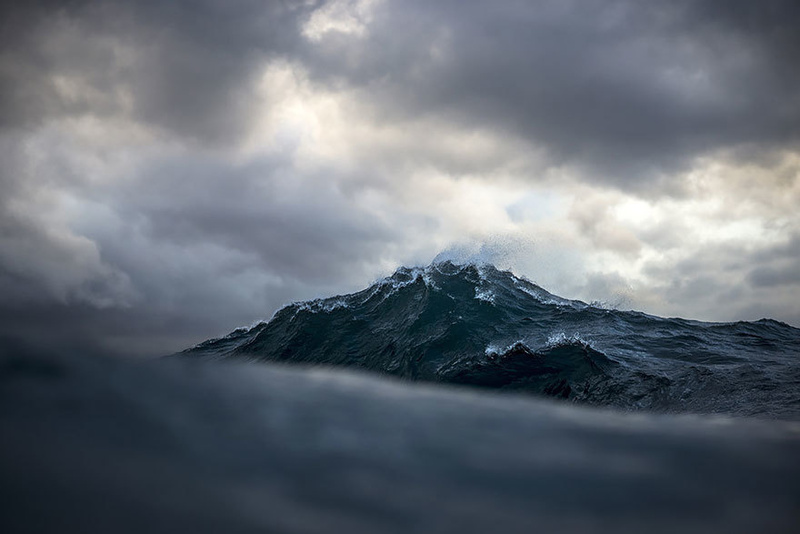 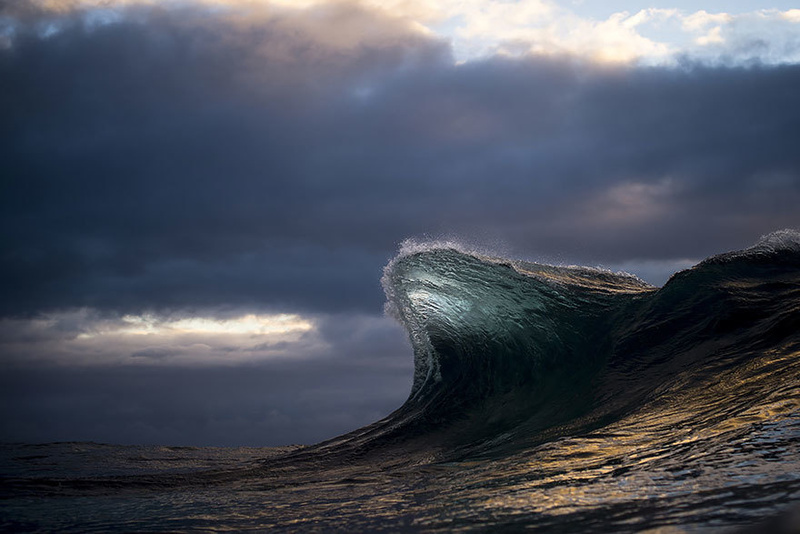 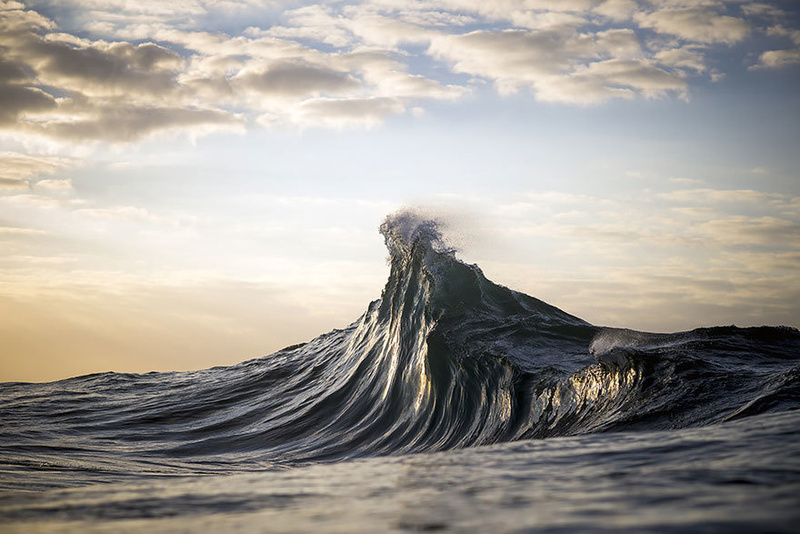 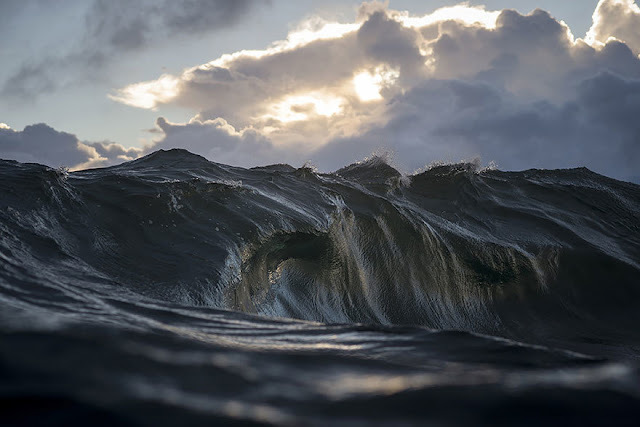 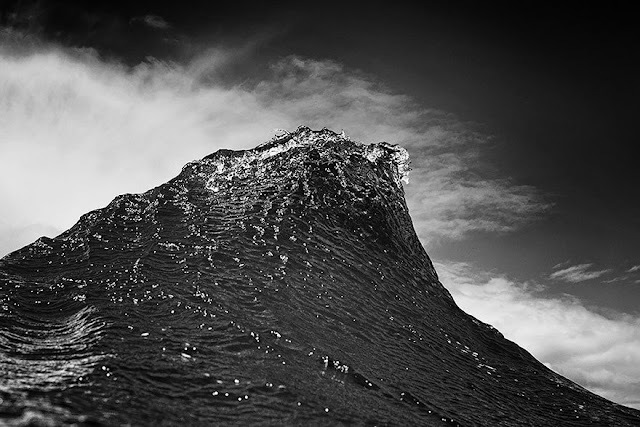 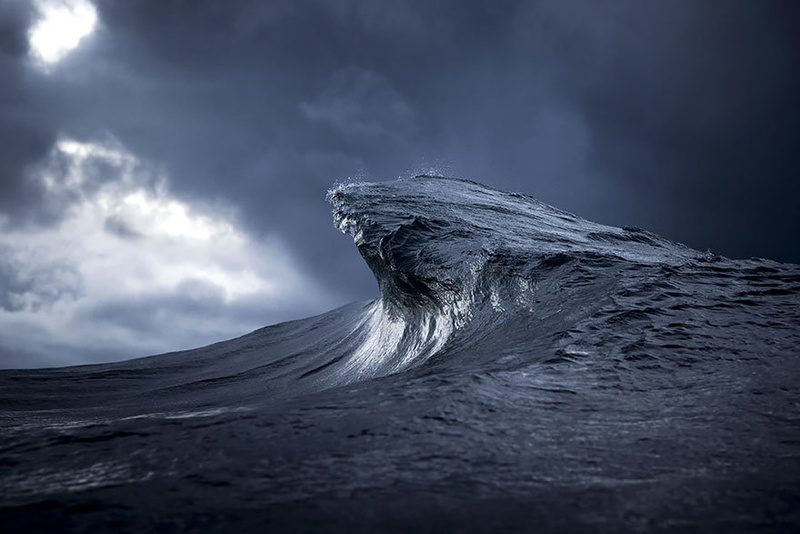 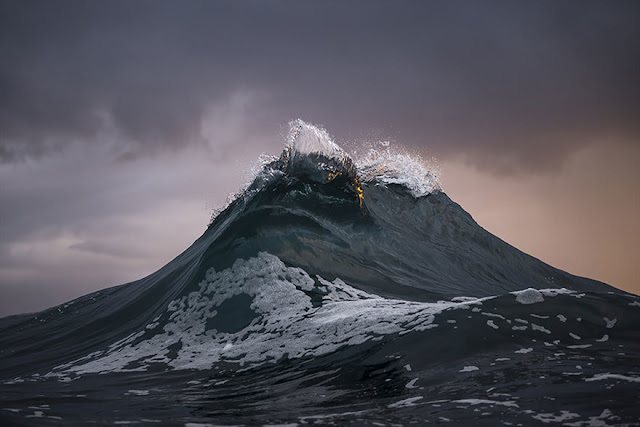 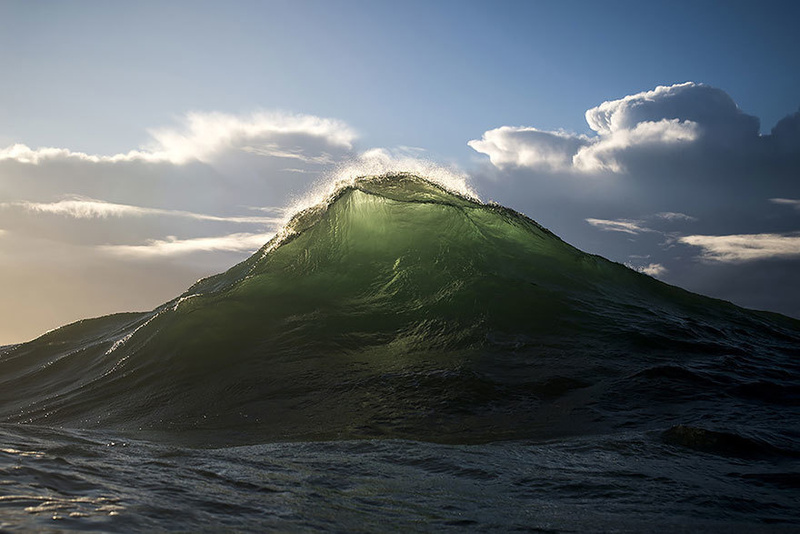 Photographer Ray Collins is the man behind these amazing images, which seem to capture the wave's most crucial moment, just before it crashes and sinks back into the water. Collins bought his camera in 2007 with the hopes of shooting his surfer friends, but quickly found that he had a knack for photographing the water. 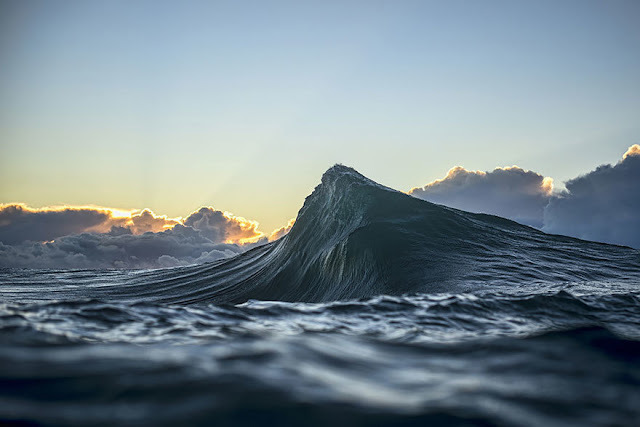 His photos have been so successful, in fact, that they have been used in international campaigns for National Geographic, Patagonia, and Apple. The photos below are from Collins' website, along with a short film entitled "SeaStills" which Collins describes as a "film about what drives him to create." 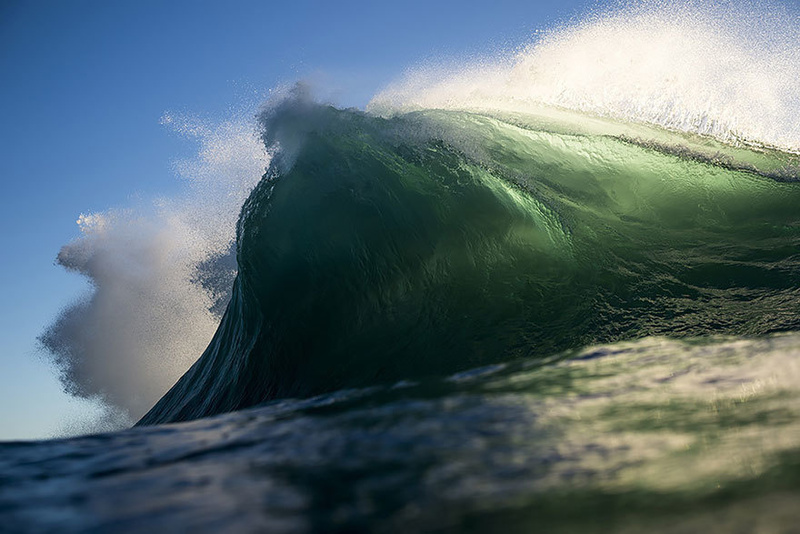 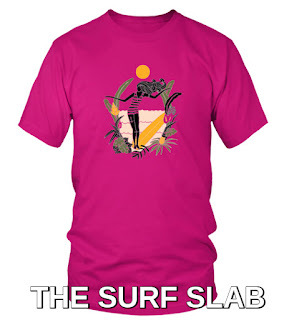 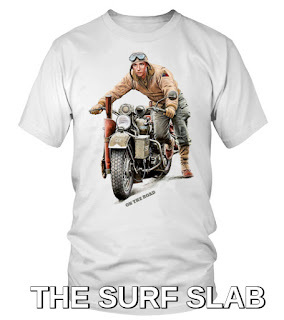 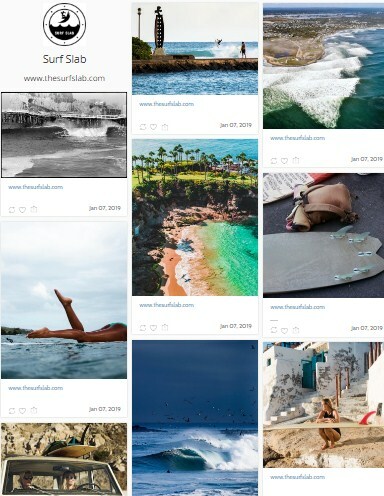 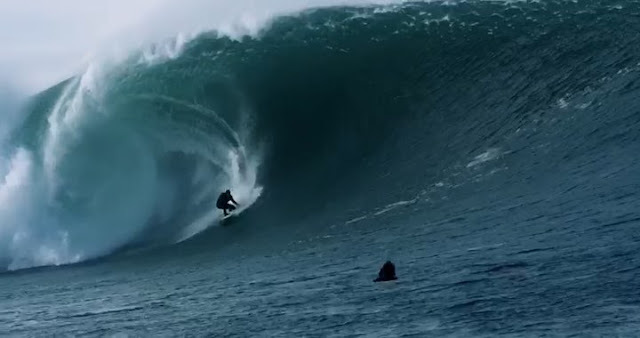 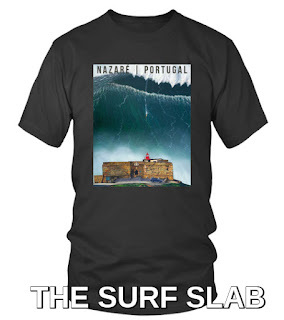 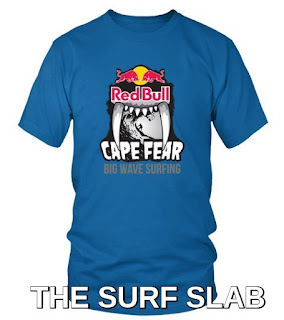 Check them out, and prepare to see the ocean in a way you've never seen it before.